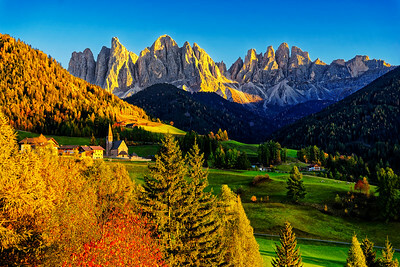 Spring fields near Sardice, South Moravia - so called Moravian Tuscany. 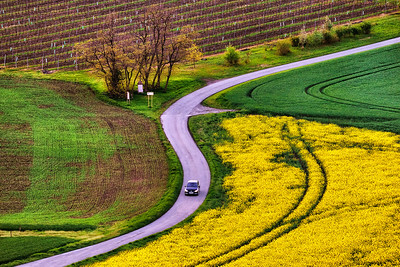 Curved road a D colorfull fields in Moravian Tuscany, Bohemia. 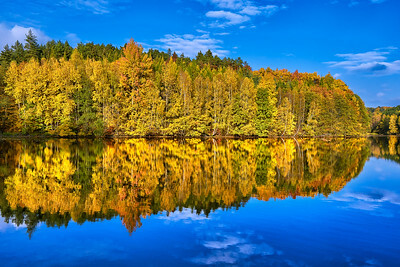 Beautiful lake reflection of autumn trees, Czech Paradise, Czech Republic. 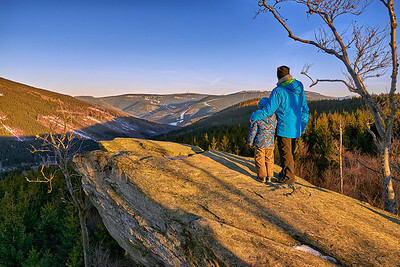 Father and Son enjoying sunset in Jeseniky Mountains, Czech Republic. 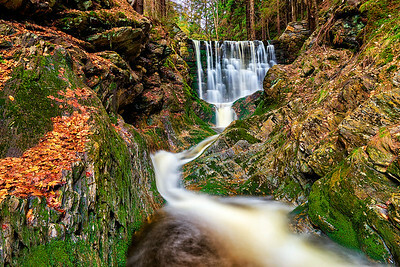 Black Mountain creek in Giant Mountains, Czech Republic. 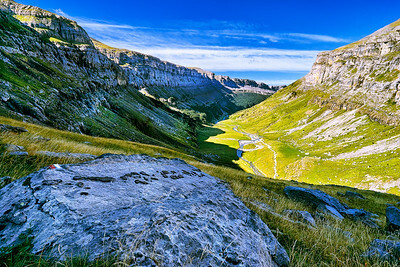 Stunning lookout at Labsky Dul and Pancavsky waterfall in foreground in Giant Mountains, Czech Republic. 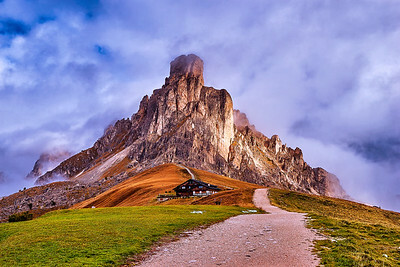 Stunning view at Drei Zihnen Hutte, RIFUGIO ANTONIO LOCATELLI, Dolomites, Italy. 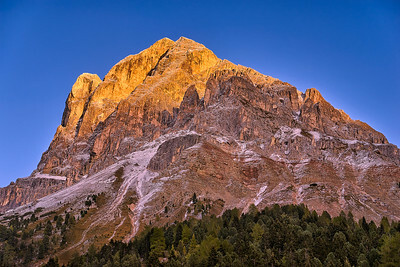 Sunset near at Tofana di Roses near Passo Falzarago, Dolomites, Italy. 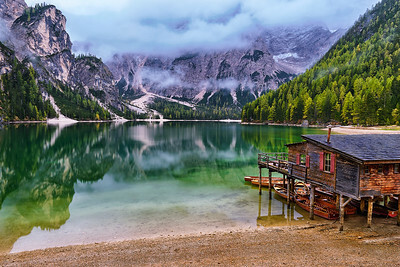 Stunning Lago di Braies - Pragser Wildsee, South Tyrol, Italy. 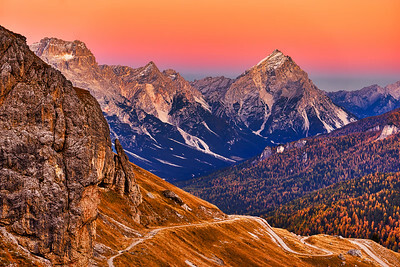 Stunning sunset at Passo Erbe, South Tyrol, Dolomites, Italy. 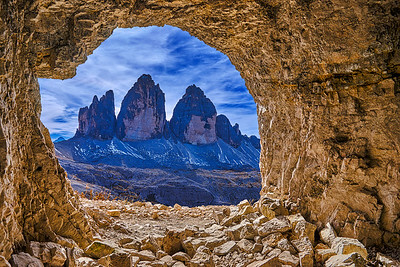 View from cave to Tre Ciem di Lavaredo in Italy Dolomites. 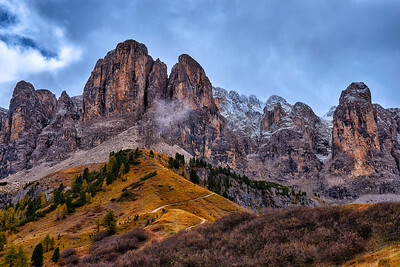 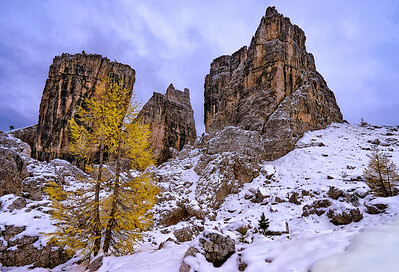 Rocks called Cinque Torri near Passo Falzarego in Dolomites, Italy. 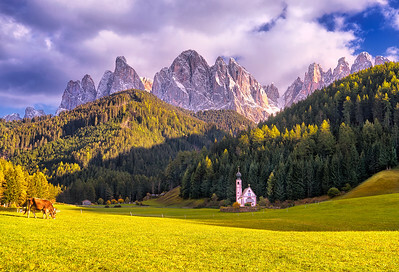 Baroque jewel in the shadow of the mighty Odle Group Ranui’s Church of St. John was built in 1744 near the medieval manor known as Ranuihof. 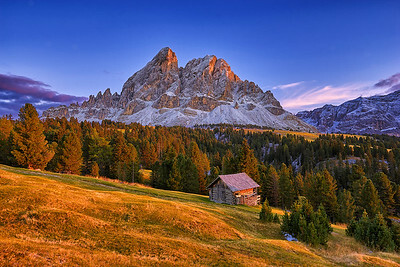 The church is a part of Ranui’s geschlossener Hof (entailed farm) and is located in the Ranuiwiesen meadows right next to the farm. 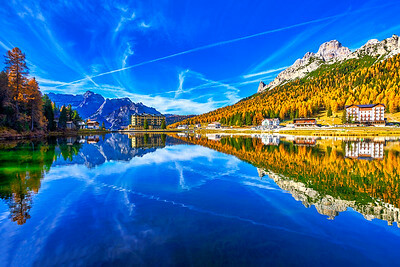 The Baroque jewel is gracefully set against the majestic mountain scenery, with the Odle Group in the background. 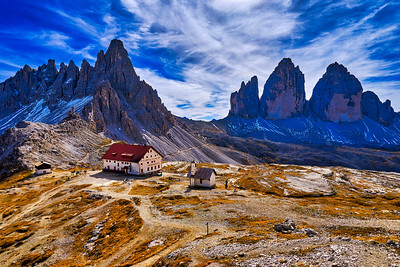 This view of the Odle Group from the little Ranui church is one of the beautiful long-distance views of the Dolomites. 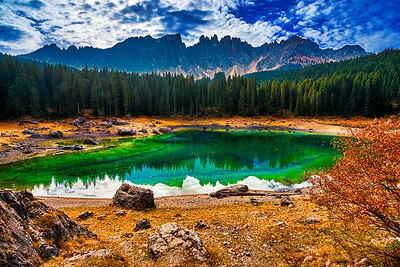 Stunning sunrise near Lago Limides and view at Tofana di Roses in Dolomites, Italy. 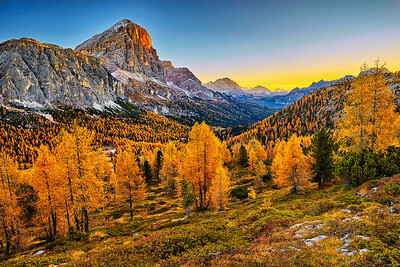 Beautiful sunset in Dolomites, Italy.